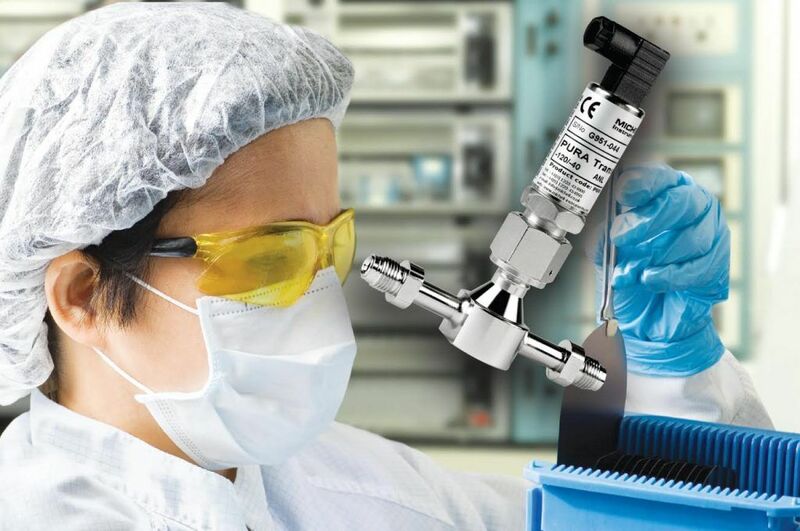 Michell’s Pura range of trace moisture transmitters were developed for applications where purity of gases is of critical importance and even trace amounts of moisture are considered to be a contaminant. Based on Michell’s tried-and- tested ceramic impedance moisture sensor, the Pura is capable of measuring dew points between -120 and -40°C dew point, or, in terms of absolute moisture content, 1 ppb V to 126.71ppm V . This focus towards drier measurements optimises the performance for applications such as semiconductor manufacture, where the near-total absence of moisture is crucial to quality. As with all of Michell’s dew-point transmitters, the Pura is simple to install and easy to operate. An optional display is also available to create a highly accurate, yet cost-effective hygrometer. Routine maintenance is also simple as the Pura is also included in the Michell Instruments’ sensor exchange programme. Effectively providing a life-time warranty, the exchange programme allows users to ensure their sensor is always calibrated, while keeping their process running. As well as semi-conductor manufacture, the Pura range is also widely used in fibre optic production, optical coating processes and industrial gas manufacture.